VIZ Media invites audiences to catch the premiere of BORUTO: NARUTO NEXT GENERATIONS in a special simulcast on Hulu on April 5th, the same day the series premieres in Japan. The new series focuses on the adventures of the son of the celebrated ninja. Episodes of BORUTO: NARUTO NEXT GENERATIONS will be available to stream at: hulu.com/boruto. New subtitled episodes will premiere weekly on Wednesdays. As the series opens, the life of the shinobi is beginning to change. 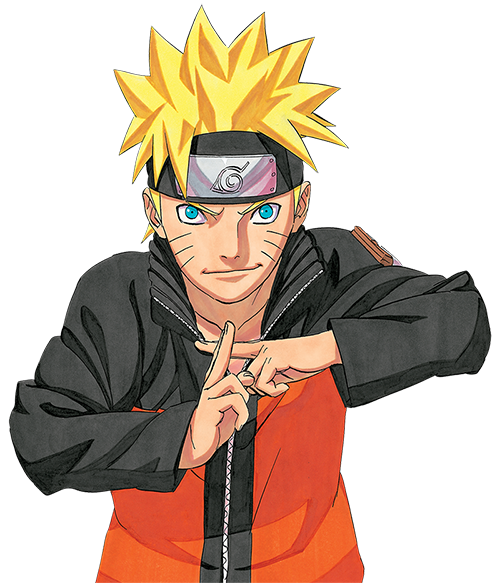 Boruto Uzumaki, son of Seventh Hokage Naruto Uzumaki, has enrolled in the Ninja Academy to learn the ways of the ninja. Now, as a series of mysterious events unfolds, Boruto’s story is about to begin! VIZ Media plans to create an English dub for the series’ episodes that will feature the talented voice cast highlighted in BORUTO: NARUTO THE MOVIE, including Amanda Miller in the lead role of Boruto, Cherami Leigh as Sarada, the daughter of Sasuke from the original NARUTO series, and Robbie Daymond as the mysterious shinobi, Mitsuki. VIZ Media further invites fans to dive into the action in the home media edition of BORUTO: NARUTO THE MOVIE, which is available now on Blu-ray/DVD Combo Pack and also as a Standard Edition DVD. The anime feature film adventure is based on the smash hit NARUTO anime and manga series created by Masashi Kishimoto and depicts the rebellious son of the legendary ninja who seeks to become an even greater ninja. VIZ Media also follows the release of BORUTO: NARUTO THE MOVIE with the debut of the BORUTO manga series on April 4th. The series is rated ‘T’ for Teens and will be published in print as well as digital editions. VIZ Media is the official North American distributor and master licensor for the BORUTO anime and manga properties as well as the original NARUTO manga series and the NARUTO and NARUTO SHIPPUDEN anime series and feature films.